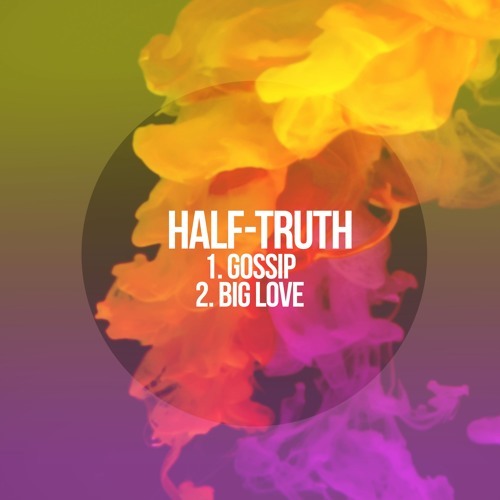 Press release: Halftruth’s New EP features two electronic pop songs in the vein of Mø, Sigrid, or Jess Glynne. First track Gossip dissects those with nothing better to do than talk behind people’s back over a bouncy neon electronic R&B beat. On the flip, Big Love, feel­good lyrics about consoling a friend with dating problems soar over a backdrop of throwback house. Playlisted by Robaer, Esydia and Artefaktor Radio.